Hotel Novotel Warszawa Centrum has finished the renovation of the conference area and is placing at Your disposal a modern 1200-square- meter conference area. 9 air-conditioned rooms with high-tech audio visual equipment, sockets and wireless Internet access. 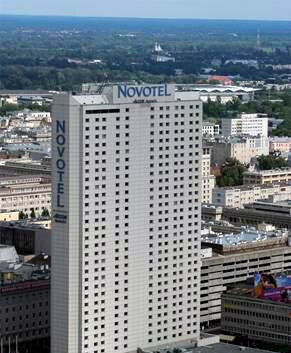 Hotel Novotel Warszawa Centrum has 742 rooms, which makes it an ideal place for hosting bigger business groups. 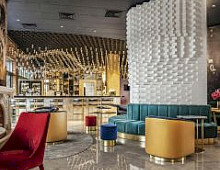 The Hotel is located in the city centre, with easy access to Warsaw’s main points of interest in this modern lively city, Old Town area, as well as train station and airport. 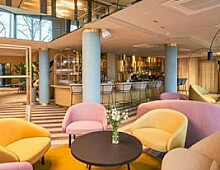 All this makes Hotel Novotel Warszawa Centrum an ideal location to combine business and pleasure. We invite You to Warsaw!